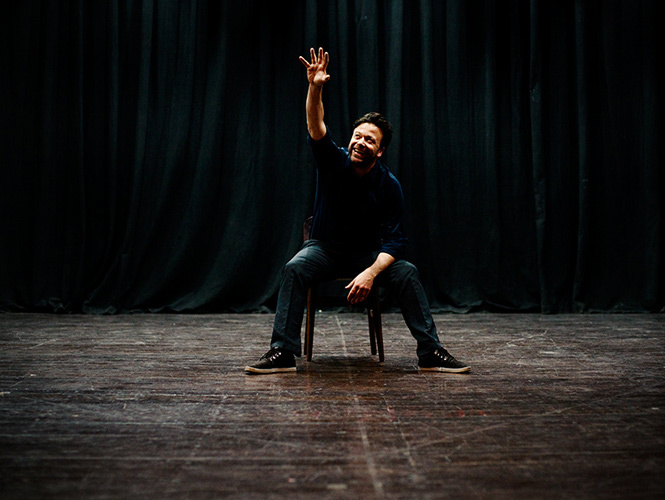 Kåre has just returned from the highly successful first Ibsen Theatre Festival in Mumbai, India. For the last two years, awake or dreaming, I have had only one thing on my mind-Ibsen. Immersed in adapting Peer Gynt in Hindi, my mind has been working on having an Ibsen Theatre Festival in Mumbai. Finally, Peer Gynt is ready as Pir Ghani and the date for the festival draws near. My dream has been realized. 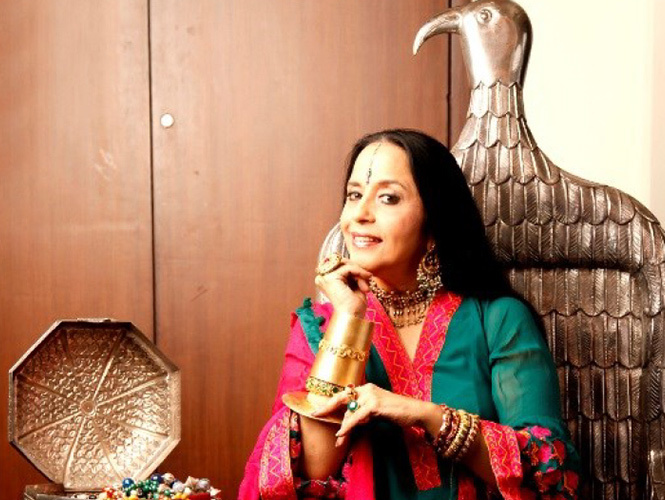 Born under the Zodiac sign, Pisces, (a sign I humbly share with Henrik Ibsen), in a city on the outskirts of the vast, lonely deserts of Rajasthan, perhaps it was destiny that I would be drawn towards water, inspired by Neptune, God of springs, rivers and the seas. And as the Piscean dreamer, I have been initiated from birth into a world of fantasy, making my several worlds between deserts, water and mountains explode into another sphere of fantasy, the theatre. It was in this world that I came upon the work of Henrik Ibsen. Then in 2010, I was invited to adapt and direct a play by Ibsen for the DADA Festival in New Delhi. Somehow, I was fascinated by the possibilities that The Lady from the Sea offered, especially in the folk tradition. And that was the beginning of my ‘obsession’ with Ibsen. As I worked on the script, placing the story in the arid areas of Rajasthan, it seemed to me as if Ibsen in the 19th century in faraway Norway was addressing issues in Indian society! I could almost feel the relevance of Ibsen in our society even today and I realised that culturally and emotionally, Indians and Norwegians were not too far apart. 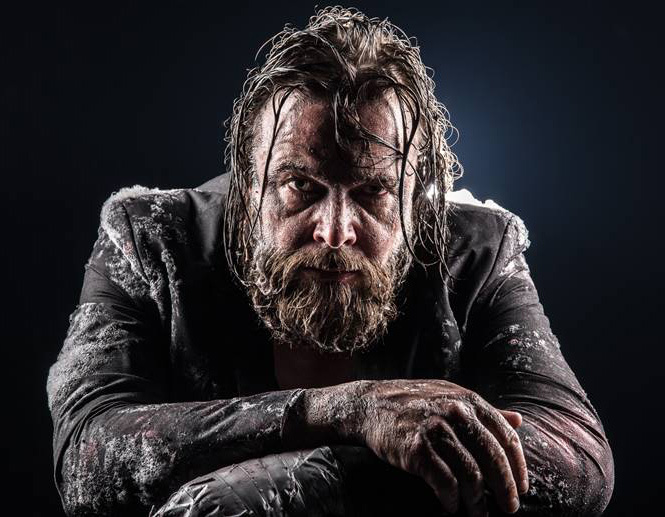 Ibsen had managed to encapsulate our concerns– women’s issues, relationships, family ties in a changing society—with such skill and understanding, that each one of his readers could empathise and connect with his characters. 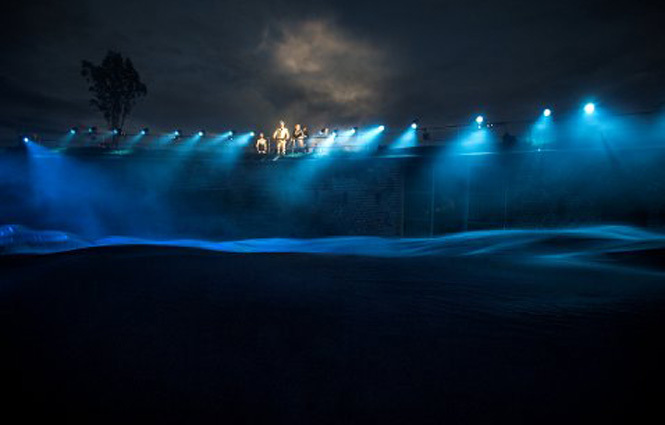 The adaptation, titled Mareechika (Mirage) was a great success and I rode high on the waves that hit the shores of India and Norway, literally, since subsequently, thanks to the Norwegian Embassy in India, we actually crossed the seas to Norway as invitees to the Ibsen Festival in Oslo in 2012. My love affair with Ibsen reached a climax when I saw that Ibsen was an icon for people from all walks of life. My horizon expanded and I realized that like Varanasi, Oslo too is a city of temples, its theatres, where people worship their literary gods in awed silence. Like one obsessed, I saw everything associated with Ibsen and in that chill weather, I embraced him like a shawl, wrapping each memory into my very being. 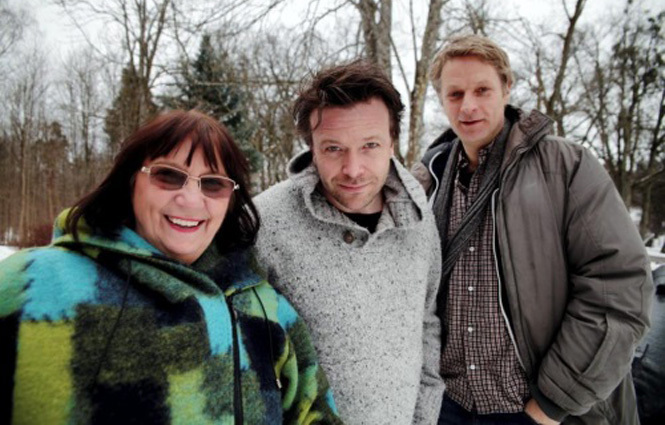 And in the course of my visit, I met three wonderful ‘Ibsen’ people—Kåre Conradi, Ruth Wilhelmine Meyer and Helge Lien. Their performances impressed me so much that I was determined to see these artistes perform before an Indian audience. Thus began the idea of an Ibsen Festival in Mumbai. Ruth is singing on Ibsen’s themes in jazz form while Kare will give an hour-long performance of Peer Gynt which we have seen him present at Oslo. It will be a challenge indeed for our theatre group performing “Pir Ghani” to witness his unforgettable performance. We are indeed grateful to the Norwegian Embassy for making the Ibsen festival possible. 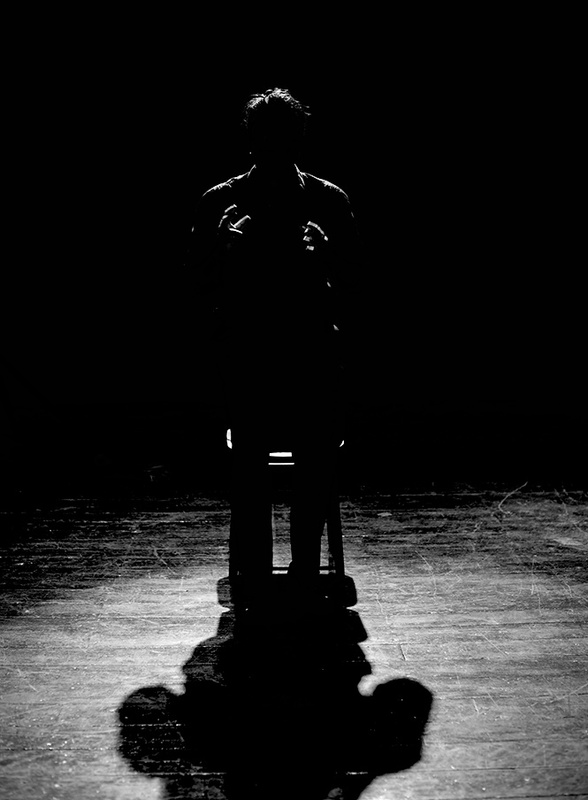 The first Ibsen Theatre Festival in Mumbai runs from 31 October to 2 November 2014. 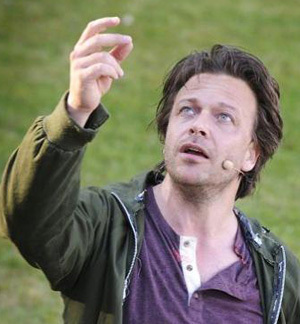 Ibsen Company’s Artistic Director Kåre Conradi is appearing in a National Theatret production of Ibsen’s Little Eyolf. When the dream of the perfect family becomes a nightmare for the children. We all seem to be concerned with how we relate to our children, but have we forgotten what it really means? Does the facade matter too much? Do we neglect the importance of just being there? These are the questions director Sofia Jupither poses in Little Eyolf. She has dreamed of staging it for years – and now that this dream has come true, she once again she demonstrates her insight into the world of children. Eyolf is a child who is not seen. As a baby, he fell from the changing table because his parents, Rita and Alfred, were more concerned with each other than with his safety. In most productions, the emotional warfare between Rita and Alfred is the focus of the play. In Jupither’s version, though, Eyolf is the protagonist. 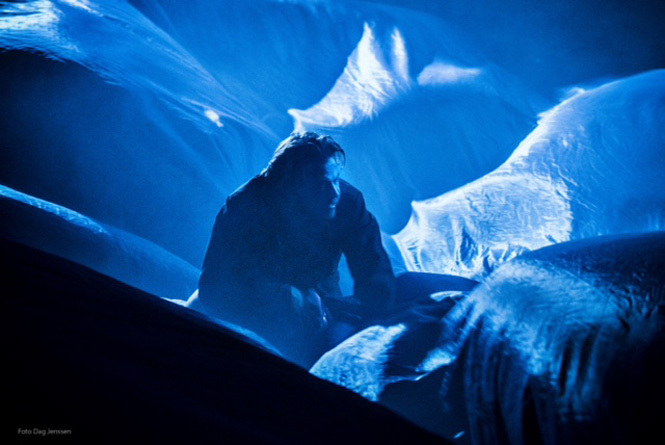 Little Eyolf drowns, and Rita and Alfred – played by Pia Tjelta and Kåre Conradi – do not see what they had until they have lost it. Of all Ibsen’s plays, Little Eyolf is the one least influenced by the surrounding community. There are no telegrams in locked mailboxes and there is no syphilis; there is only a reference to a steamer. The story is easy to adapt to our own time. The story of the vulnerable child speaks as just as strongly to us today. Ibsen people belong to our time. 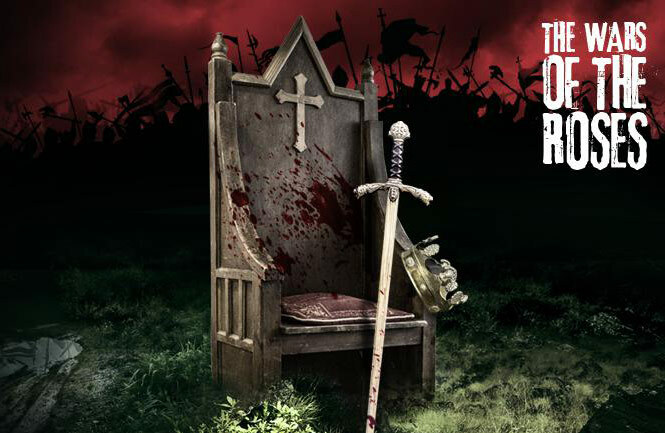 The Premiere is Tuesday 9 September and runs until 18 October 2014. Performed in Norwegian, with English subtitles. 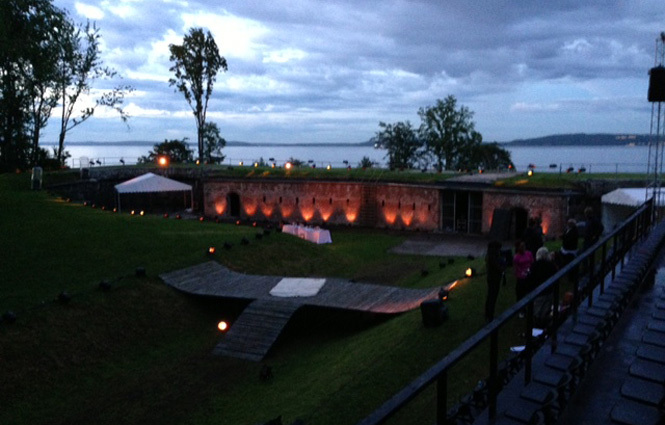 With the fjord and Østfold as a backdrop, with the Navy Band as a musical powerhouse, Henrik Ibsen’s Peer Gynt was staged outdoors at Karljohansvern late this summer. Altogether there were 10 performances with Kåre Conradi as the lead role of Peer Gynt. Kåre Conradi and the Navy Band have been partners before. Now they’ve joined forces. Twenty members of the Masken Group are also among the cast. 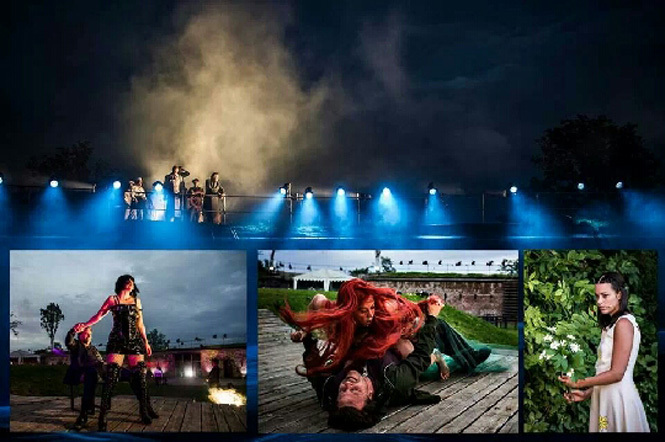 Artistic director of the Norwegian Ibsen Company, Kare Conradi, will play the leading role in a full scale outdoor production of Peer Gynt this summer in Horten, Norway, alongside a cast of about 40 actors. It will be in cooperation with Teater Ibsen and the Navy Orchestra, directed by award winning theater / film director – and director of the New Los Angeles Theater Center – José Luis Valenzuela. “He makes the words his own, not by applying his own signature and outstaging Ibsen’s, but by letting them live through an actor’s body and mind. He engages in the text both naturally and lyrically with a sensitive understanding for Peer and his fate; he identifies with the life-struggle and the characters, and doesn’t use his own humour and irony other than to spice up the short summaries when connecting directly with the audience. In other words, he doesn’t use Ibsen to expose his talent, but his talent to expose Ibsen.